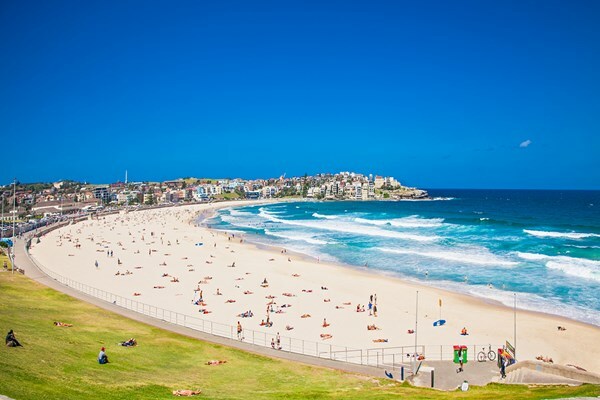 The Tourism & Transport Forum Australia (TTF) has welcomed the latest national visitor survey by Tourism Research Australia that shows another strong financial year performance with millions of Australians continuing to explore the wonders of their own country. The latest figures confirm that overnight spending reached a record $59 billion (up 6 per cent), overnight trips reached 88.9 million (up 7 percent) and nights reached 328 million (up 5 per cent). 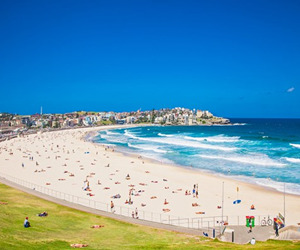 "Australians are spending $162 million a day on domestic tourism and that is a great result for the nation's visitor economy," said Margy Osmond, TTF CEO. "The Northern Territory, Western Australia and the ACT have performed very well with double digit growth in domestic visitor numbers and spending. The Northern Territory in particular has seen a remarkable 36 per cent growth in visitor numbers and 28 per cent increase in visitor spending. "When added to the recent international visitor survey results, we are now just shy of $100 billion in overnight visitor spend in the last financial year. "Australia is now well on its way to beating the Tourism 2020 target of between $115 and $140 billion in overnight visitor spend but I don't believe we should be willing to settle for this result. I have no doubt we can do better. "These results should not be an excuse for the Federal Government or any State or Territory Government to switch the visitor economy to autopilot. Tourism is a super-growth economy for Australia but only if we keep a firm hand on the tiller and continue to make strong investments in the sector while reducing the regulatory burden that holds us back from reaching our full potential. "With the visitor economy employing nearly one million people, we should have the ambition on the back of these continuing strong results to double that to two million jobs over the coming decade. "TTF has been a vocal advocate of the need to develop a dedicated economic strategy for the visitor economy and these results only reinforce why putting tourism at the heart of the nation's economic agenda just makes a whole lot of sense."